Overseas client instructed BBS to arrange a €30m investment loan secured against a newly constructed refugee centre located in Berlin. 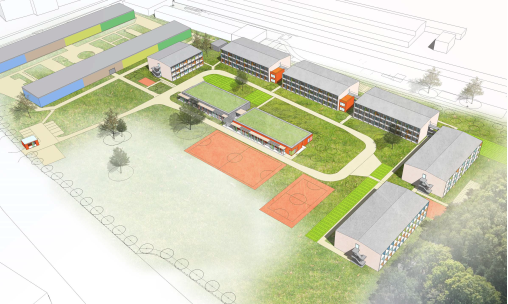 The 42,000 sq ft refugee centre comprised housing, offices and a nursery school for refugees seeking asylum in Germany. There were numerous challenges in arranging the finance and political sensitivities excluded German banks from the process. Borrower wanted a long term loan but with the flexibility to continue developing on the site. We arranged a 10 year loan with a UK based debt fund who are willing to support future development.